Add the following line, save and then close. 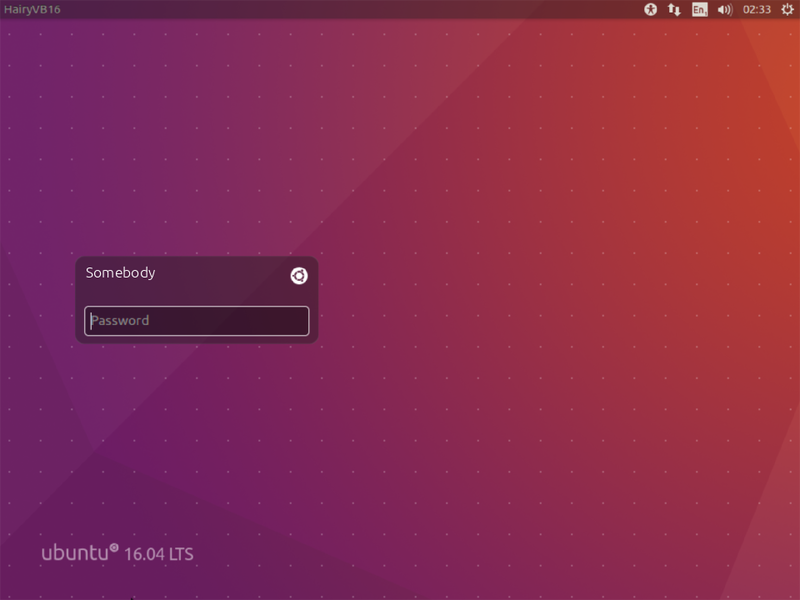 Based on Gunnar Hjalmarsson comment "ubuntu-session was last updated in the middle of March. Try sudo apt-get install --reinstall ubuntu-session" when that is done, the Guest session returns. After some research, this can be done a different way as well. Save the file and exit the editor. Reboot your system, and the changes will remain even after an update to ubuntu-session as mentioned by Gunnar Hjalmarsson's comment. No need to overcomplicate a very simple fix by creating additional config files besides default, which will inevidably only confuse the OS at some point when the two files conflict, or the default file is erased and one of your two 'fixes' gets undone because you didn't do them together. Not the answer you're looking for? Browse other questions tagged login guest-session or ask your own question.